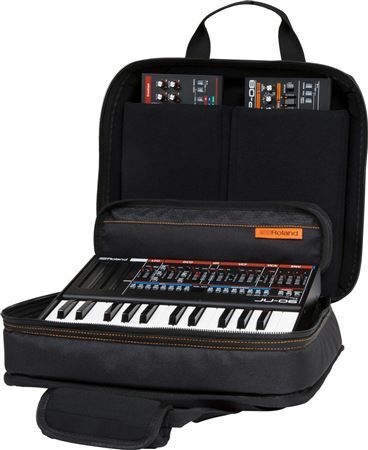 Shop Roland CBBRB3 Black Series Bag for Boutique Modules from AMS with 0% Interest Payment Plans and Free Shipping. Best and classiest way to get my roland juno from show to show and to practice. Love it. Boutiques fit nicely! 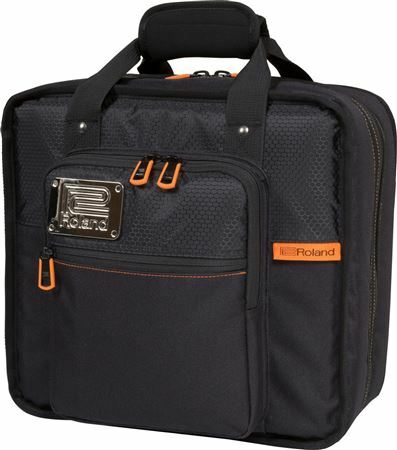 Great travel bag.